Home / Biodroga / Puran Formula For Impure Skin / Biodroga Puran 24-hour Care for oily/comb. 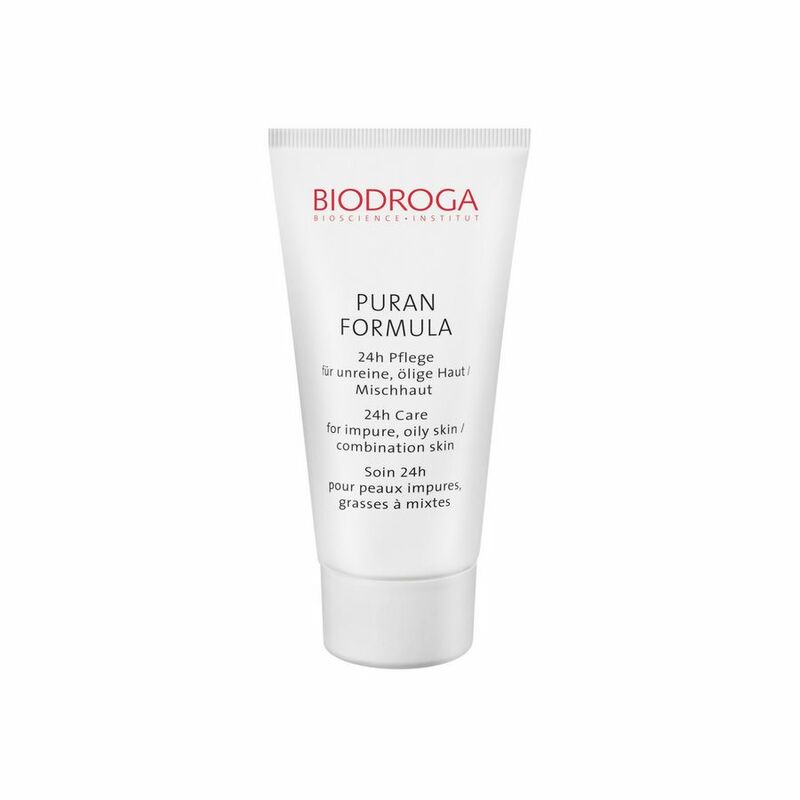 Biodroga Puran 24-hour Care for oily/comb. Purchase this product now and earn 30 BIObucks! 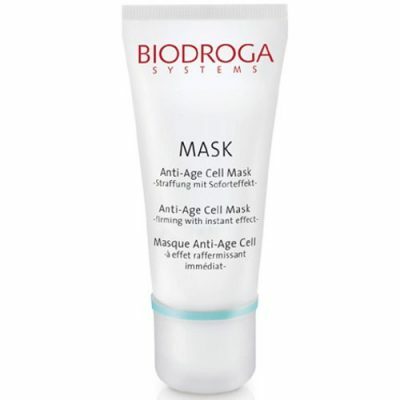 Biodroga’s 24h Care for Oily Skin, Combination Skin or Impure Skin is oil-free. It conditions skin without leaving a greasy film. The BIOACTIVE PURAN COMPLEX with BioEcolia® and Panthenol acts against the spreading of harmful bacteria, which are considered to be responsible for the development of skin impurities. Blemishes fade quicker. Excessive sebum is absorbed, leaving a matte and conditioned complexion. Hyaluronic Acid imparts lavish moisture. No mineral oil, paraben, PEG, silicone or animal ingredients. Dermatologically tested. For Oily Skin, Combination Skin or Impure Skin is oil-free. It conditions skin without leaving a greasy film. Acts against the spreading of harmful bacteria, which are considered to be responsible for the development of skin impurities. Excessive sebum is absorbed, leaving a matte and conditioned complexion. Hyaluronic Acid imparts lavish moisture. The BIOACTIVE PURAN COMPLEX with BioEcolia® and Panthenol acts against the spreading of harmful bacteria, which are considered to be responsible for the development of skin impurities. Blemishes fade quicker. A special ingredient absorbs the excessive sebum leaving a matte and conditioned look of the complexion. Hyaluronic Acid imparts lavish moisture.